Mint Lip Balm, Natural Lip Balm, Lip Balm, Handmade, Natural. 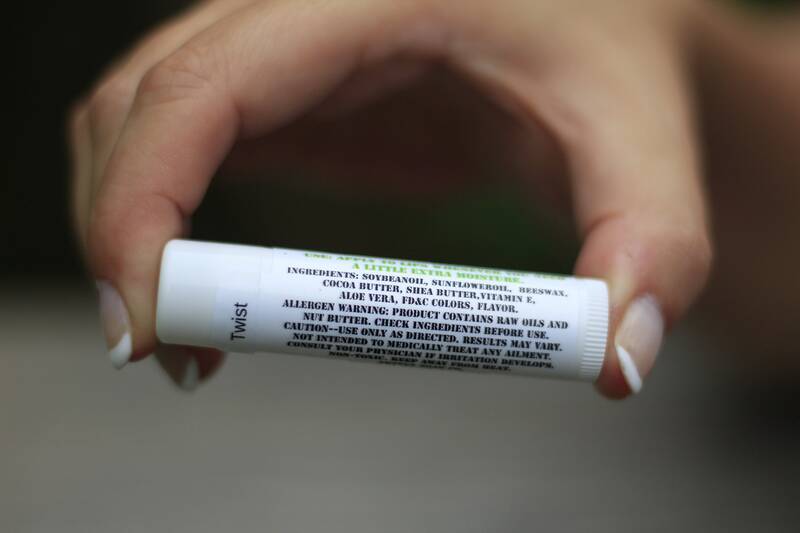 This lip balm has a light mint (herbal) smell and flavor. 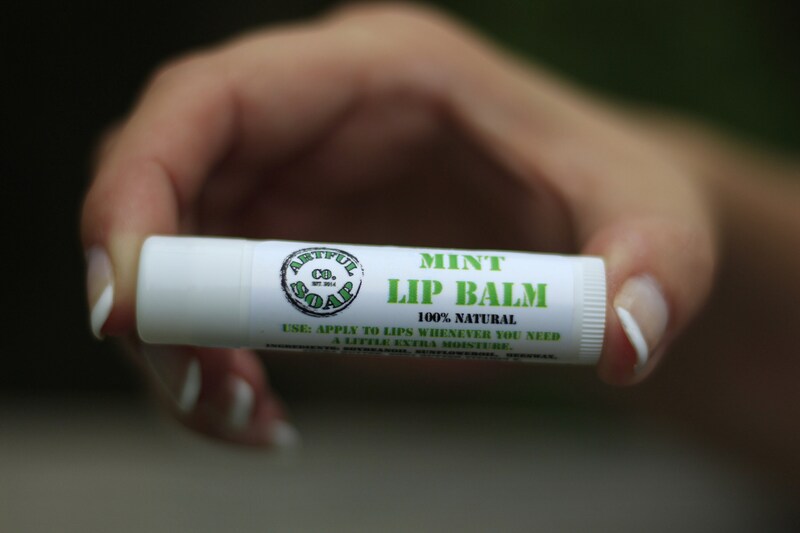 Made with all natural, nourishing oils, our lip balm makes lips soft and kissable! The oils and natural butters soak into lips for healing and moisture while the beeswax will seal and protect against moisture loss. Subtle flavor and not sticky. Love this stuff!